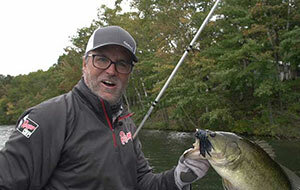 Berkley's Dan Spangler spent years helping develop Berkley's line of elite hard baits. 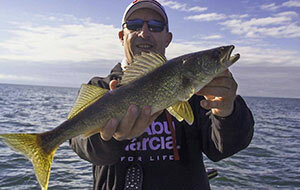 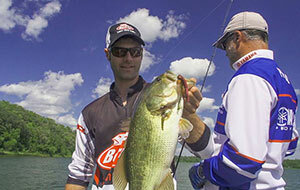 Steve takes on Scott Bonnema, whose bass fishing resume includes numerous tournament wins. 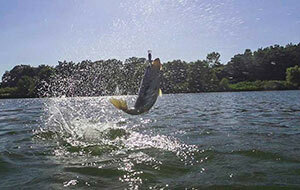 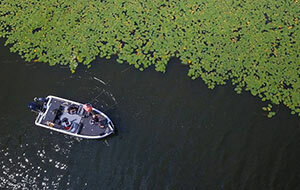 Watch "Lake Commandos" on World Fishing Network.